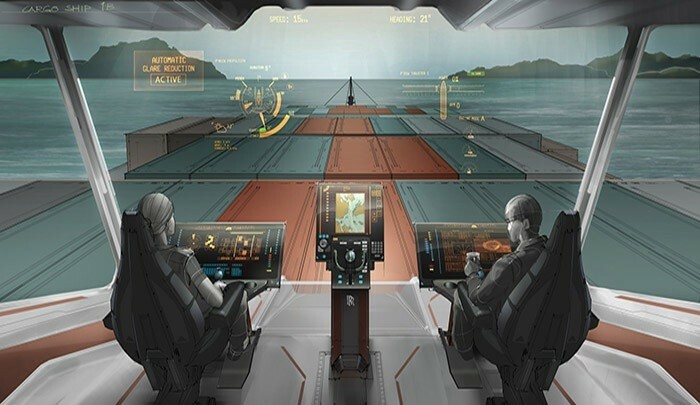 On June 1, the project “Application research in the area of ​​navigation, control, communication and data exchange technology between autonomous floating vessels and aircraft” was launched. It will be implemented for 36 months. The results of the project will be implemented in an innovative, autonomous ship technology. The originator of the project is Dr. Eng. Capt. Piotr Wołejsza – President of Sup4NAV. Jolanta Koszelew, PhD, is responsible for the project. The project is implemented by a multidisciplinary scientific and industrial consortium composed of a consortium leader – Bialystok University of Technology (Faculty of Mechanics and Computer Science), Foundation for Safety of Navigation and Environmental Protection in Iława and academic companies: Sup4NAV LLC And UpLogic LLC spin-off Bialystok Technical University.